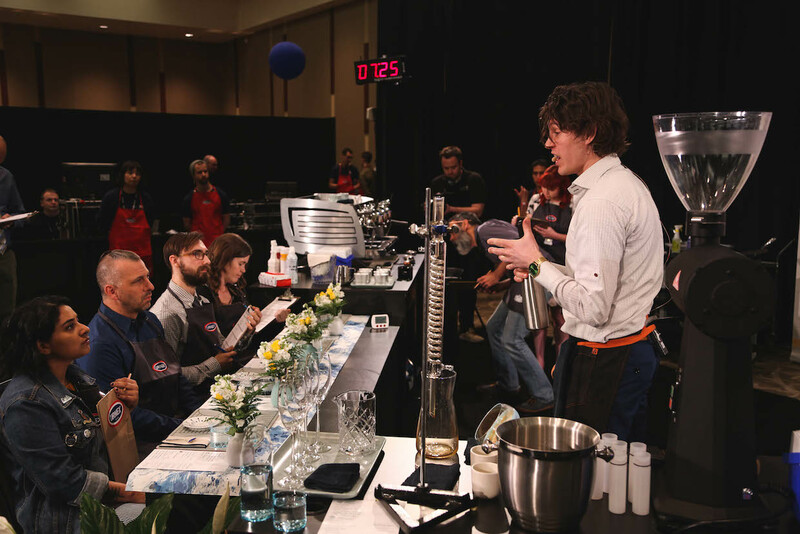 Cole McBride presents his espresso beverages to a panel of sensory judges, while technical judges evaluate his preparation techniques, at the United States Barista Championship in Seattle. 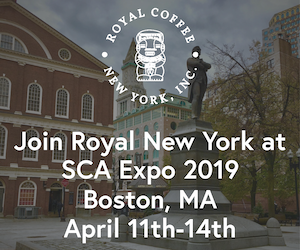 Photos courtesy of the Specialty Coffee Association. 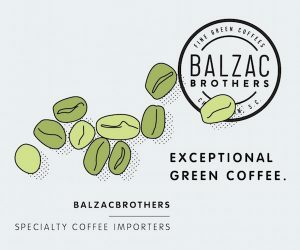 First established in 2002 as the North American Barista Competition, the United States Barista Championship (USBC) was the only national coffee competition hosted by the Specialty Coffee Association (SCA) until the Cup Tasters Championship and Roaster Championship were added in 2009, followed by the Brewers Cup in 2011. 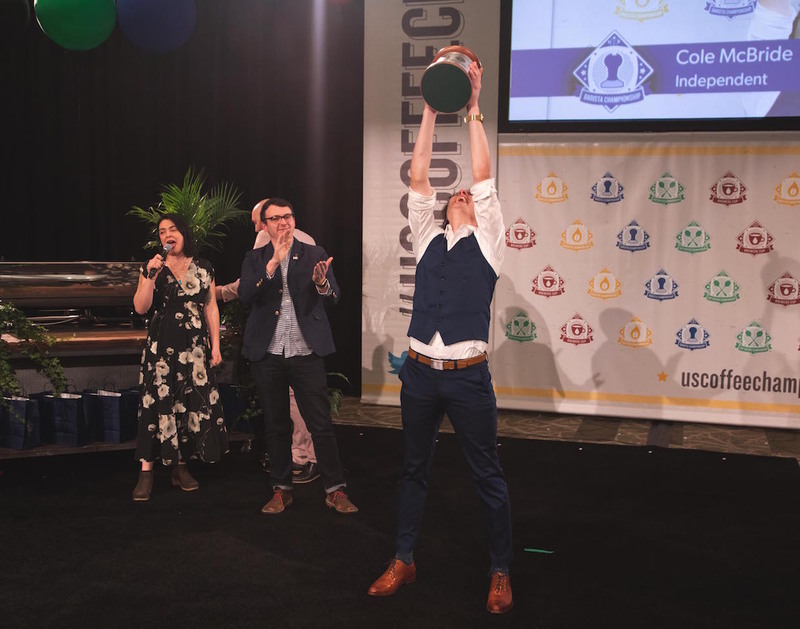 Despite being just 33 years old, Seattle-based barista Cole McBride has witnessed firsthand the growth and development of the USBC, placing in the top six three times in seven previous years of competing. 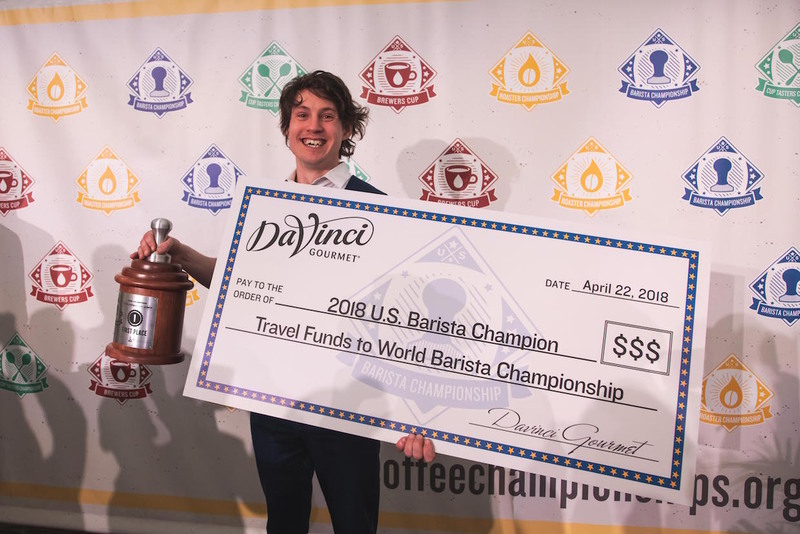 After watching peers and friends in the barista community take home career-boosting championships in years past, McBride became the 14th U.S. Barista Champion during the Specialty Coffee Expo in Seattle in April, completing a long, personally fulfilling journey to the top of his profession. 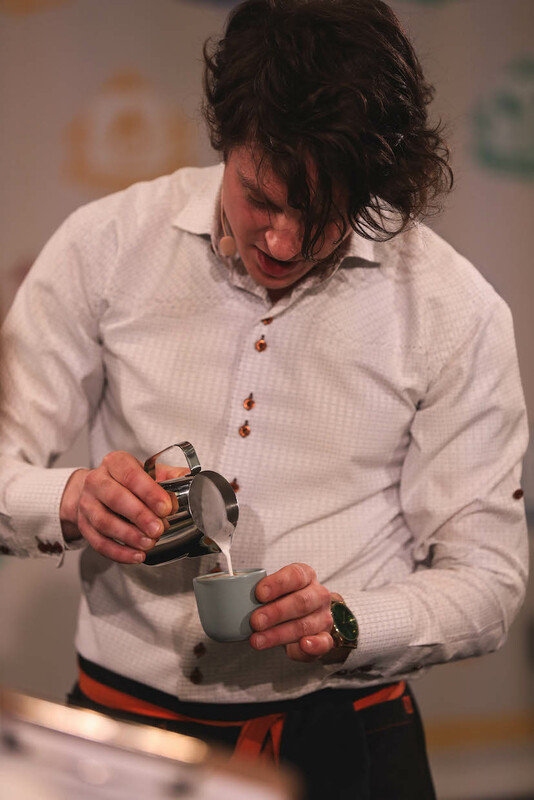 McBride currently lives in Seattle while working full-time as a barista for Stumptown Coffee Roasters, which allowed him space to practice for the 2018 USBC, though he competed as an independent barista with a coffee roasted by longtime supporter Velton Ross of Velton’s Coffee Roasting Company. 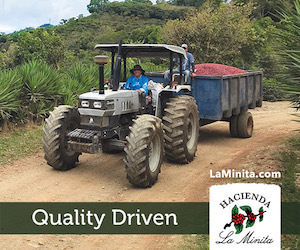 During his winning routine, McBride served a washed coffee from Hacienda La Papaya, a farm in Ecuador owned and managed by Juan Pena, sourced by Cafe Imports and roasted by Ross. We caught up with the new champ to learn more about his presentation and what he’s learned throughout his years of high-level competition. Lily Kubota: You’ve been competing for a number of years now. What was your motivation to continue coming back each year? 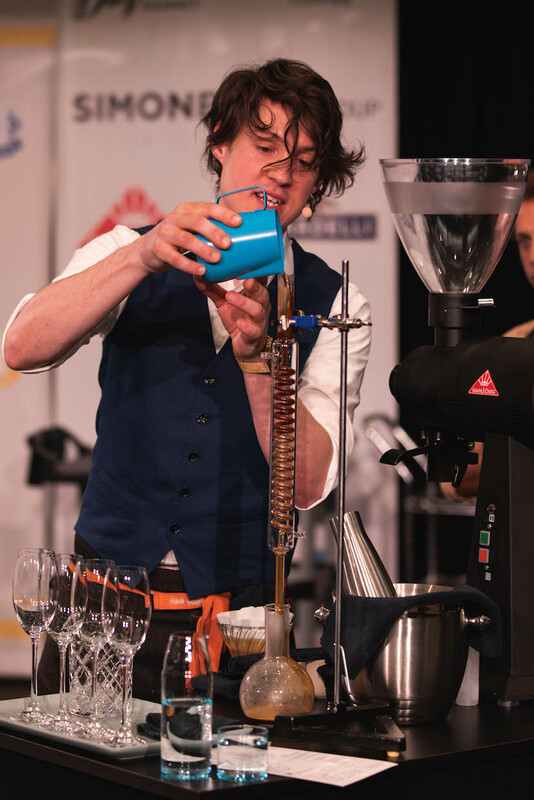 Cole McBride: My motivation has always been to become the best barista I can be. 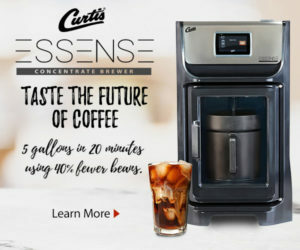 Through competition, I’m able to continue learning and growing as a coffee professional. 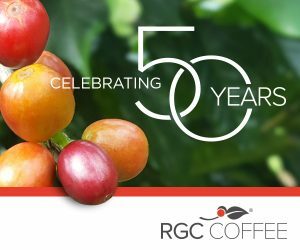 I see myself as a barista first and foremost, but through the training process I have improved so much each year, in many areas of the specialty coffee industry. 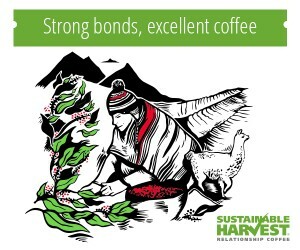 LK: What are your goals or aspirations for your career in coffee? CM: In time, I would like to open a coffee bar with a focus on elevating the craft of a barista to the point where it can be a career. 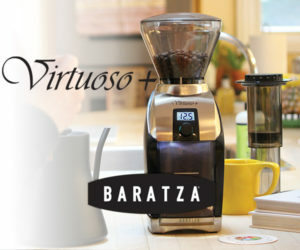 LK: What message would you like to send to competition hopefuls or other baristas trying to pave their own career paths? CM: Be yourself and trust yourself. Develop partnerships and set some long-term goals. It could end up taking years to win it, so make sure it’s something you want to do. Don’t let anything hold you back from doing great. You’ll likely be your own worst enemy, so anytime you’re not feeling great, get out of your head and find ways to build your confidence. Start training before each competition, at least 90 days before the event. Work hard — and I mean work really, really hard — because the more you put into, the more you’ll get out of it. Seek feedback from others and find a mentor, but remember, you are the one that is getting on the stage and has to present, so put the work in and trust yourself. One last thing: Create your final flavor descriptors during practice time. It’s okay to ask others for feedback, but I recommend not tasting with more than one to two other people, and to trust your instincts. Again, don’t rely on others too much; you’re the one that put the work in. 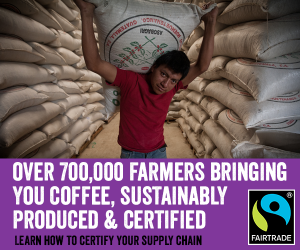 If you’re looking to create a career in coffee, discover a role you’re genuinely excited about, and do everything you can to get there. Don’t be afraid to ask for mentorship and, if you want a job, keep applying for them until you get it. LK: How do you plan to prepare for the world championship? 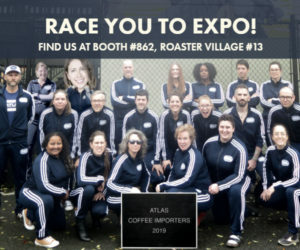 CM: Outside of training and preparing for the actual event for at least four hours per day at Stumptown Coffee‘s Seattle roasting space, I’ll also run and go to yoga daily. 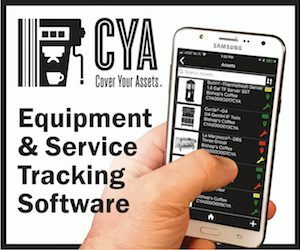 I plan to spend quite a bit of time researching the logistics of getting all of my gear to another country, and what to expect when I get there. 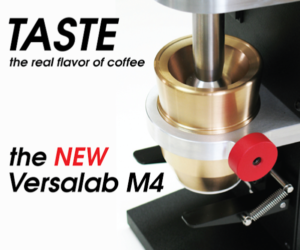 I’ll work very closely with Velton Ross… so that the coffee will be as good as possible when the time comes. 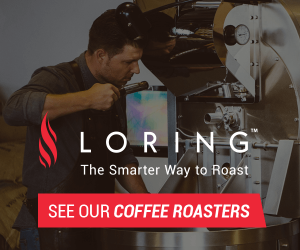 LK: What characteristics are you looking to highlight in terms of the bean and the roast during your competition presentation? 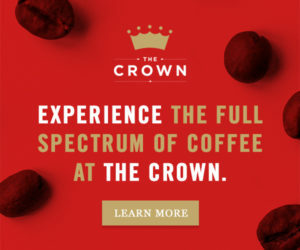 CM: Velton, Juan, and I aim for vibrant coffees that are complex and sweet, with a focus on respecting each aspect of the chain — from the work of the farmer-producer to the craft of roasting to the point where I present the extraction of the coffee — to create an unforgettable experience. LK: Can you describe the theme of your presentation? 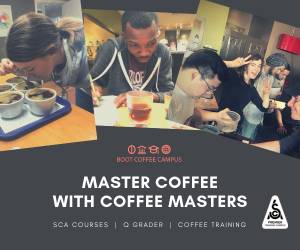 CM: This presentation — with a theme of ‘my journey to mastering my craft’ — was intended to show everyone how a hard-working barista could transform into a master craftsperson if he or she keeps challenging themselves, pushing themselves to be better, and never stops learning. True mastery of any craft is more about the journey, not a destination. Nice interview. 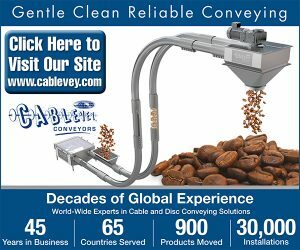 Thanks for sharing this content.